Exhilarating. Eclectic. Exceptional. South Africa is everything you might imagine and more. 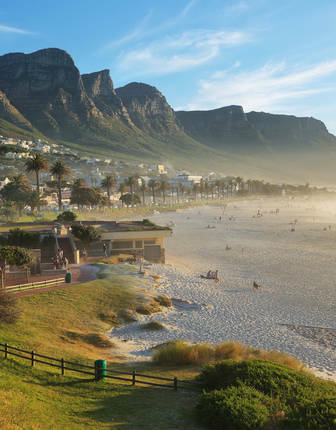 At times exhilarating, at times utterly serene, South Africa’s diverse regions offer world-leading safaris alongside world-class wines, bucolic Dutch towns with marvellous handicrafts, and vibrant cities, with elegant, energetic Cape Town an emblem of everything exciting and dynamic about this captivating country. 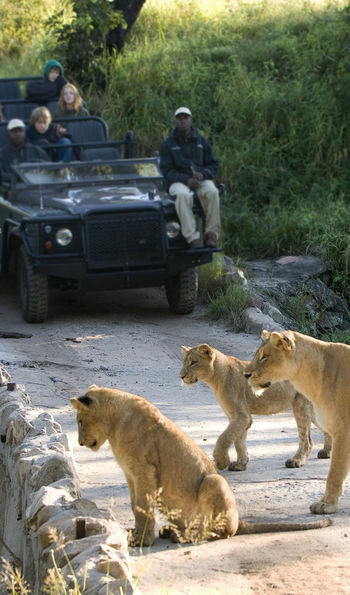 A vast and mesmerisingly beautiful medley of landscapes, South Africa sees the thrill of bushveld safaris and the adventure of hikes in the Cape Fold contrast with luxury rail journeys through spellbinding terrain, and the serene exploration of sleepy cliffside towns on the gloriously green Garden Route. 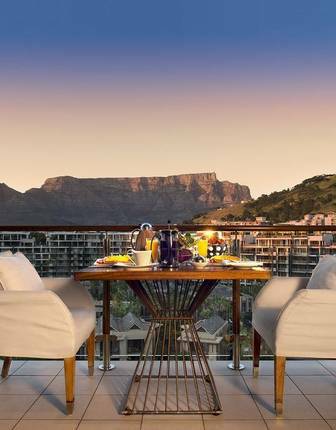 Atop Cape Town’s iconic Table Mountain, spectacular views over Africa’s metropolitan jewel reveal a city burgeoning with attractions. Stoic Lion’s Head rock nods towards the elegant V&A Waterfront, which sizzles day and night with gourmet street food; cheerfully colourful houses beam from Bo-Kaap, while palm trees shade grand Georgian mansions; and beyond, Robben Island stands as a reminder of Nelson Mandela’s 18-year imprisonment, and all that’s changed in South Africa since then. 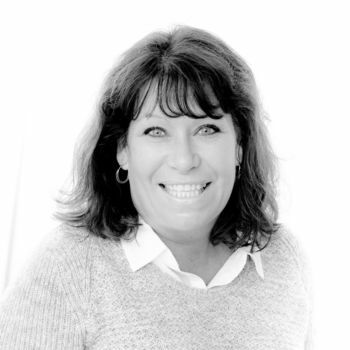 Wrenching yourself away from romantic Cape panoramas, short and scenic drives deliver you to unpopulated golden beaches nestled beneath magnificent mountains, or to quaint Cape Dutch towns where the oldest vineyards outside of Europe produce South Africa’s food-friendly wines. Striking inland, unearth South Africa’s wild heart. Savour voyages through the rugged Drakensberg Mountains, pitted with glassy lakes, or fire up the barbecue on the banks of the Limpopo river, grazing springbok and buffalo silhouetted against orange skies while drifting crocodiles add to the tranquility. 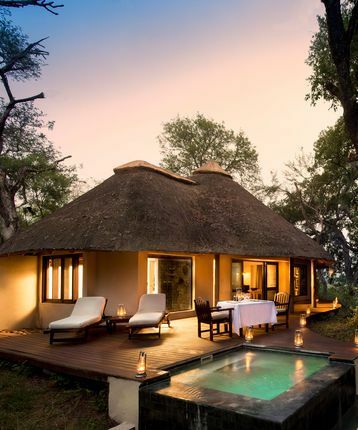 Kruger, Sabi Sabi, and Madikwe provide fertile territory for unforgettable safaris amid the continent’s most bewitching landscapes, while private game reserves boast stately lodges, isolated and idyllic, offering game-viewing from the comfort of private plunge pools. Venture up the precipitous switchback roads of the Sani Pass for Zulu battlefields in KwaZulu-Natal, discover prehistoric human fossils at the Cradle of Humankind, or ancient San rock art hidden in caverns, before luxuriating on sub-tropical beaches with whales, dolphins and seals frolicking in the warmth of the Indian Ocean. With everything from sunrise ballooning to fish harpooning available as an itinerary add-on, tailor-make your South African adventure with us to ensure an unforgettable holiday in this rainbow nation of broad horizons and even wider smiles. 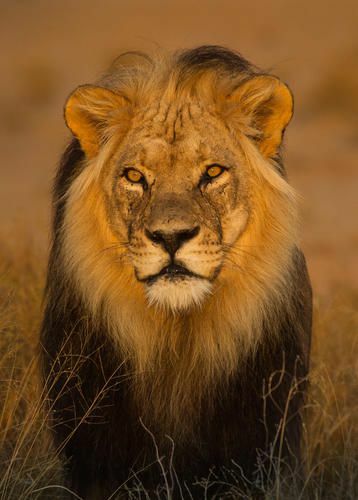 Enjoy private game drives in specially adapted vehicles and led by expert guides for big-five encounters in the Kruger National Park and Sabi Sands Reserve or track the famous black-maned lions, leopards and desert rhino in the Kalahari. Set your pulse racing by cage diving with Great White Sharks. If that’s a little too close for comfort, explore the Cape Coast from the air instead or watch whales from the terrace of your villa in Hermanus. For a unique wildlife experience, witness the spectacle of the Sardine Run. Gain an insight into the country’s past by taking a private yacht to Robben Island and listening as history comes alive through the life of one of Mandela’s cell-mates. Appreciate the spectacle of Table Mountain and its surrounds during a helicopter flight, landing on a secluded stretch of Camps Bay for a private lunch. 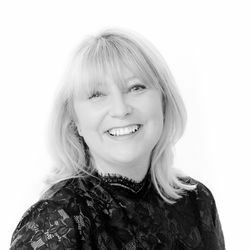 Discover the flavours of South African cuisine with an authentic braai or during a private cookery class led by a celebrated chef. 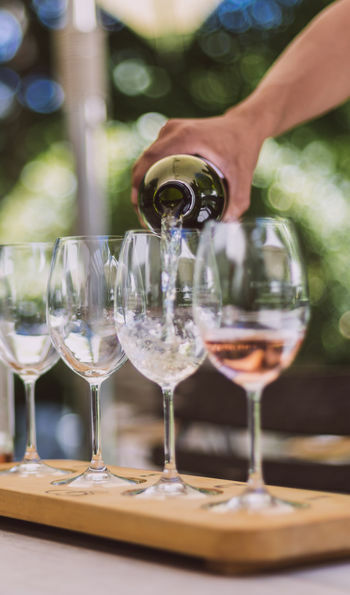 Visit private wine estates and undertake a personal wine tasting introduced by an expert sommelier or ride through the vineyards of Franshhoek on horseback or even by tram. 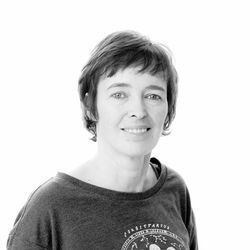 Catch the desert in bloom at Namaqualand and cross your fingers as you dive for diamonds on the seabed of the western coast. Test your nerve trying a surf lesson in Jeffreys Bay with a world champion. 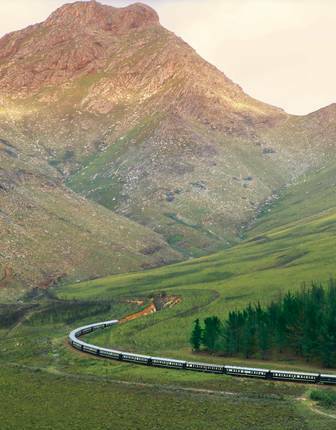 Step back in time with a private charter on the luxurious Rovos Rail and watch the world glide by from the Observation Car, perfectly chilled glass of white wine in hand. 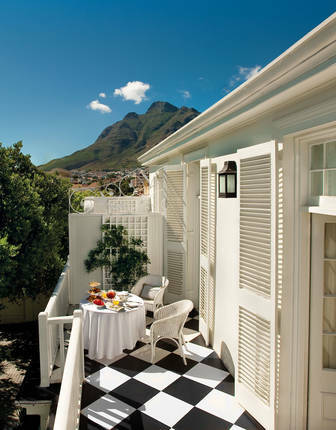 Stay in magnificent chic retreats in Cape Town or immerse yourself in the heart of the action on the V&A Waterfront. 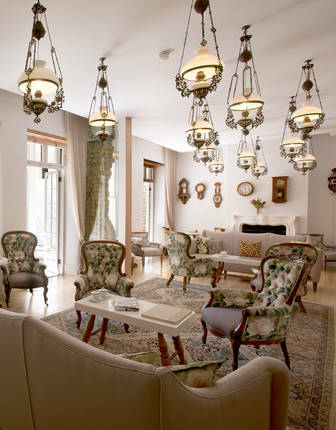 Relax in handpicked boutique hotels in the wonderful Cape Winelands that are full of character, including Leeu Estates, or period-inspired properties such as Oude Werf in Stellenbosch. 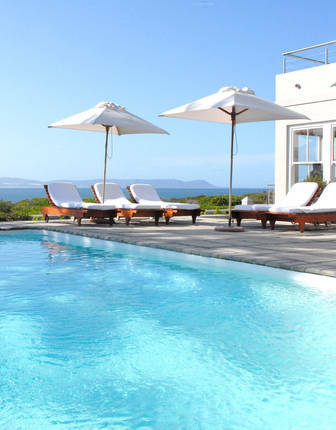 Elsewhere, experience life in an authentic homestead in Oudtshoorn and enjoy an overnight in a Cape-Cod style guesthouse in Hermanus. For a seriously special safari, luxuriate in spacious suites in a private retreat such as Dulini River Lodge or a stylish Big Five safari camp like Ecca Lodge in the malaria-free Kwandwe Private Game Reserve. 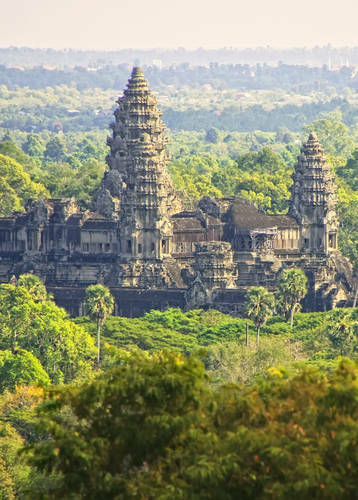 We’ve got tips for luxury treehouse hideaways and lavish tented camps too. 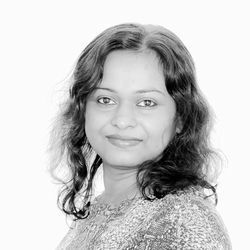 Ask us as well about staying onboard a luxury train styled with traditional Edwardian furnishings for a romantic night rolling across the country, soothed by the rattle of the rails. 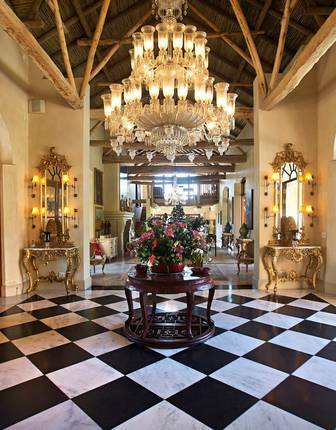 For lovers of food, art and fine wine, there is no finer way to experience the Cape Winelands then a stay at Leeu Estates. 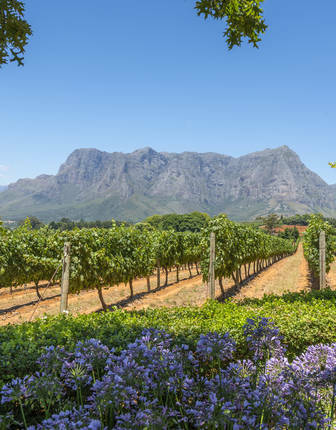 In the heart of the Cape Winelands’ capital, on the site of South Africa’s oldest church, Oude Werf – all contemporary flourishes and period-inspired ambience – is a stylish mix of the old and new. 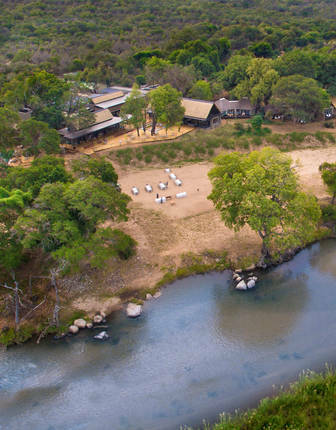 Dulini River Lodge is a luxury retreat offering dramatic views of the Mabrak River within Sabi Sands Game Reserve - the ultimate South Africa safari destination. 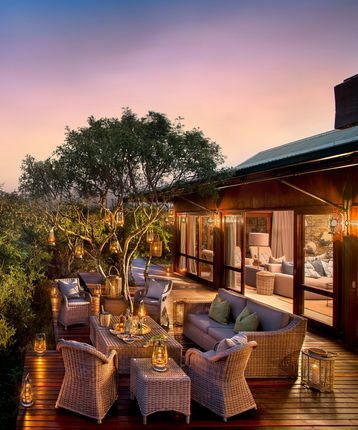 Kwandwe Private Game Reserve is the perfect Big Five safari ending to a journey along South Africa’s famous Garden Route. The V&A waterfront in Cape Town is a hive of activity and attractions, one of the best places in the city to hang out and enjoy the maritime vibe. The Queen Victoria makes a splendid base from which to enjoy it all. 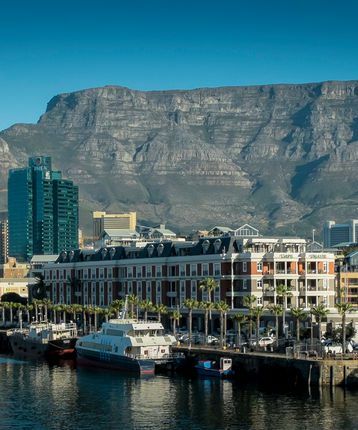 Holding pride of place on its own dock in the heart of the V&A Waterfront, the Cape Grace is the ultimate five-star destination in Cape Town. 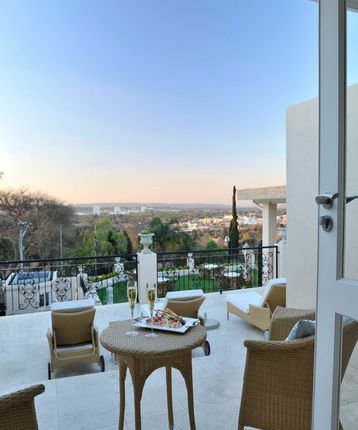 Located in the heart of South Africa’s capital, Pretoria, this boutique hotel is ideal for anyone disembarking the Rovos Rail or Blue Train before catching a flight from nearby Johannesburg. 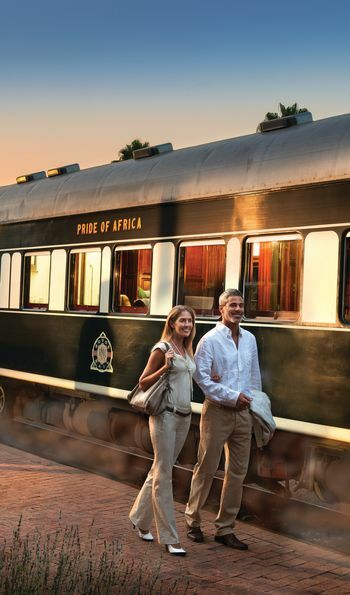 The spectacular Rovos Rail is often regarded as South Africa’s finest rail experience, one that recaptures the romance of a bygone era aboard a beautifully restored train. 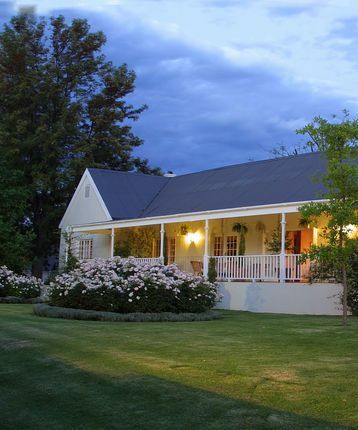 With its luxurious facilities and excellent service, Rosenhof is undoubtedly one of the finest homesteads of Oudtshoorn. 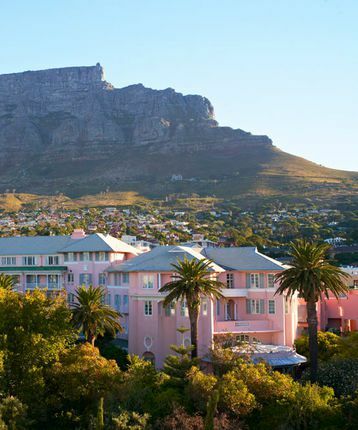 Discover the delights of Cape Town while staying in leafy surrounds at the foot of iconic Table Mountain. 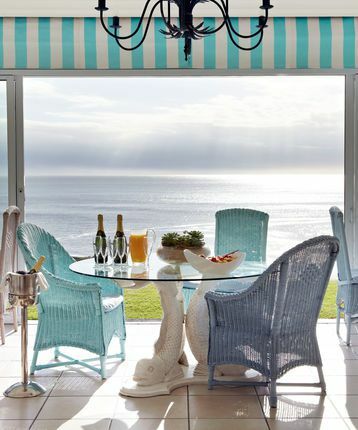 High ceilings, period furnishings and teak floors set the elegant tone for this Caoe Cod-style guesthouse where almost every rooms looks out to views of the pretty Hermanus coast. 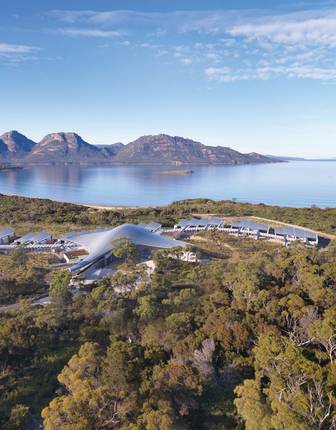 Small but perfectly formed, this is a gem of a hotel. Kloof and Long Street are just around the corner, with their brilliant bars,restaurants and happy vibes. 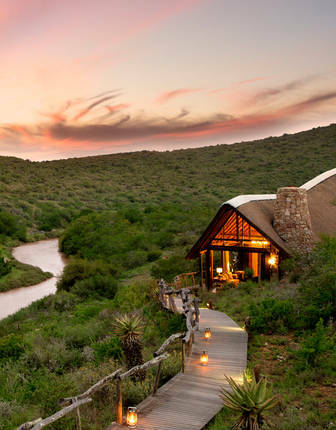 From luxury suites with private pools and bushveld views to sunset cocktails overlooking a remote river setting and private dining under starlit African skies, this Eastern Cape Lodge makes the very best of its superb safari setting. 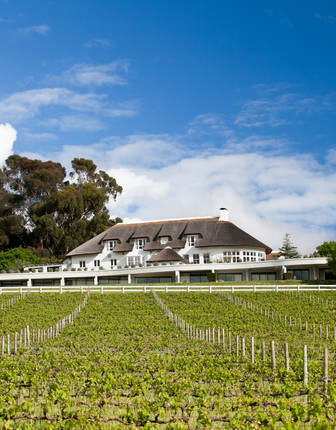 Expect fine food and finer wines at this Richard Branson-owned estate in the heart of the Cape Winelands. 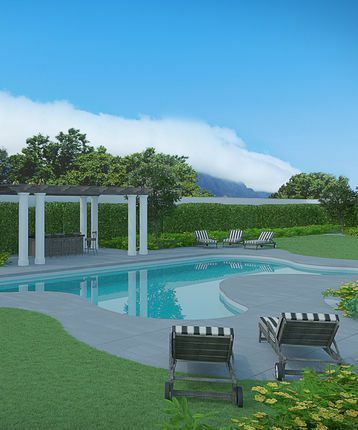 There's a decadent spa on site and a pool with views across sprawling vineyards to the distant Franschhoek mountains. 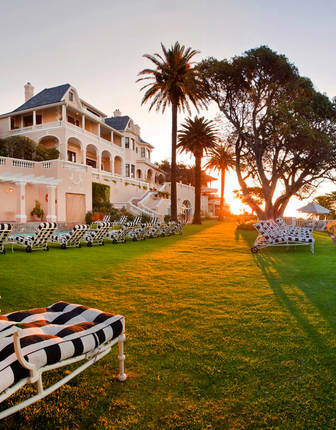 An elegant Edwardian mansion once home to shipping magnates, now a favourite with savvy travellers to Cape Town, Ellerman House is one of the best boutique hotels in South Africa. 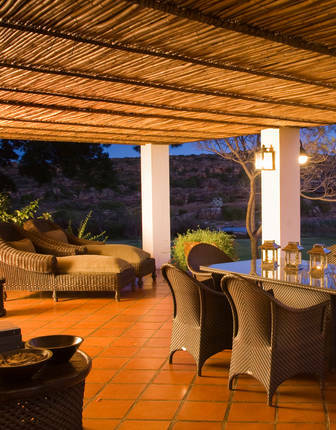 Bushmans Kloof sits beside the dramatic Cederberg Mountains, a five-star retreat surrounded by miles of wilderness. 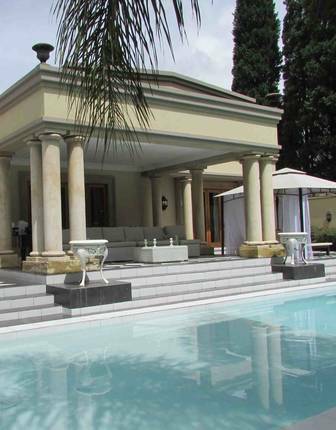 This is a slice of spa and fine-dining seclusion in the heart of South Africa’s largest city. Expect grand suites and gorgeous gardens. 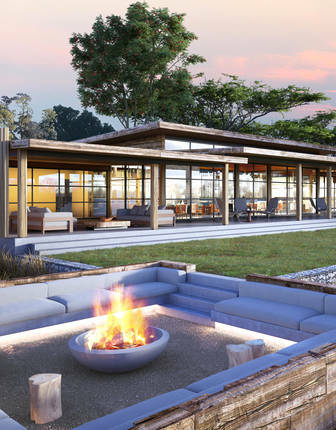 Mix in a touch of contemporary luxury to an all-natural riverside setting, where the Big Five can be spotted from your private deck or while you’re enjoying the fire-side fine dining. Limited to just nine luxurious suites, this delightfully exclusive property offers private lap pools, superlative dining and game drives in next-door Kruger. 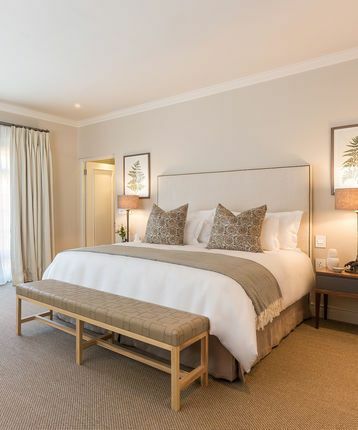 La Residence's suites are the definition of opulence and beauty, paired wonderfully with outside's picturesque Franschhoek Valley winelands and the onsite restaurant's exquisite menu. 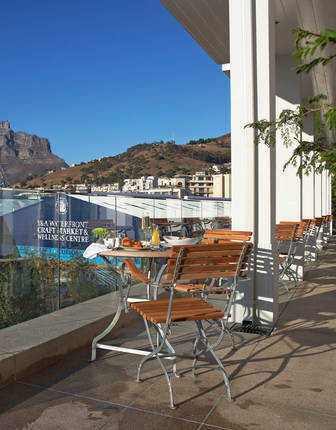 The ultra-modern and luxurious One & Only Cape Town is pleasingly bang beside the buzzing V&A Waterfront, with views over the Atlantic or towards Table Mountain. 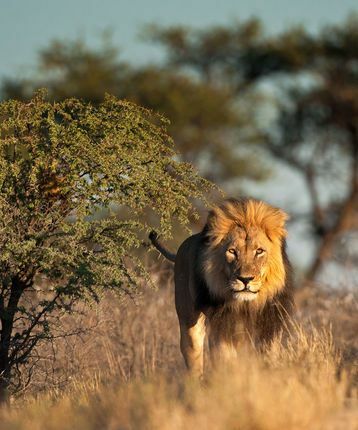 October to May is cooler but greener while the southern winter from May to September provides the best game viewing in both Kruger and the malaria-free Eastern Cape. June is perfect for whale watching while the incredible wildlife spectacle of the Sardine Run takes place off KwaZulu-Natal, also in the middle of June. March, meanwhile, is a good time to watch turtles hatching at iSimangaliso Wetland Park. 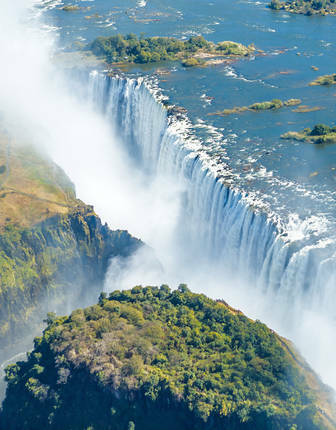 See the highlights of southern Africa, from its city greats and world-wonder safaris to its white-sands idyll. 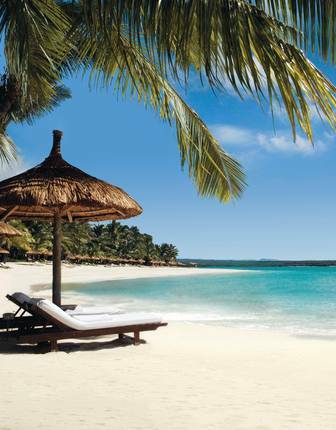 It’s all showcased in utter luxury, including indulgent dining and stays in the finest hotels.